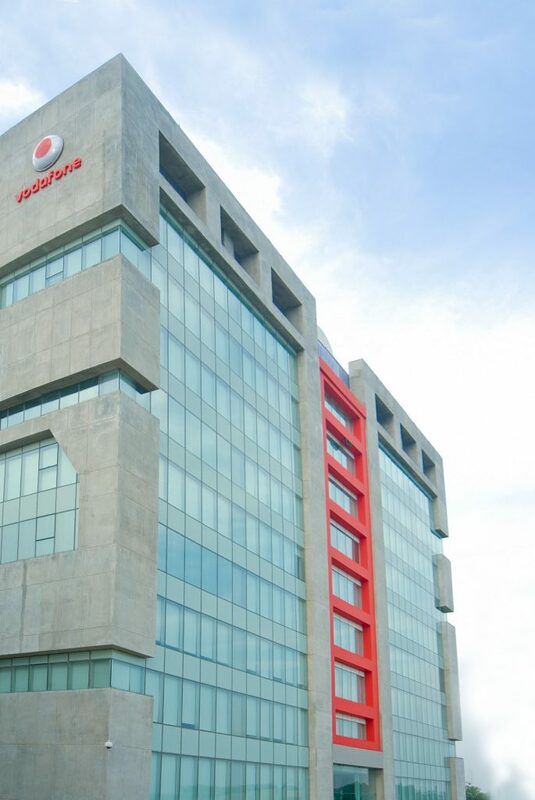 Vodafone House – 2, is a built-to-suite project where the building has been specifically designed and built keeping in mind the additional requirements of Vodafone India. 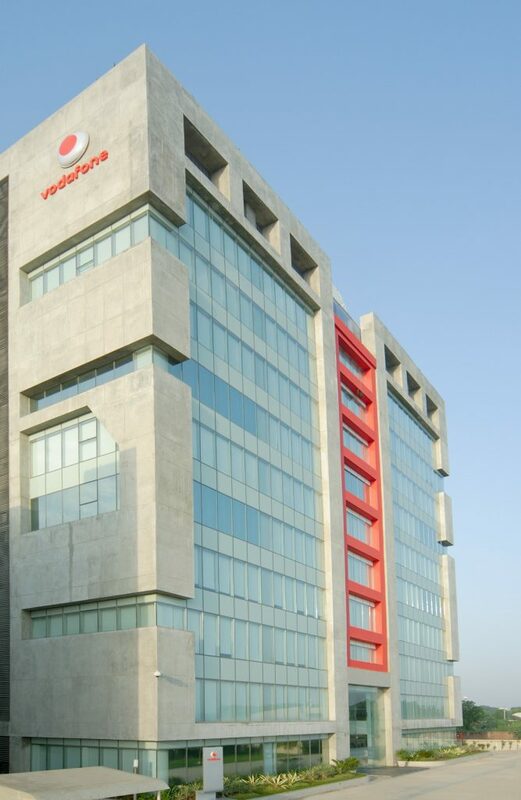 This building is the main Back Office for Vodafone’s financial operations. 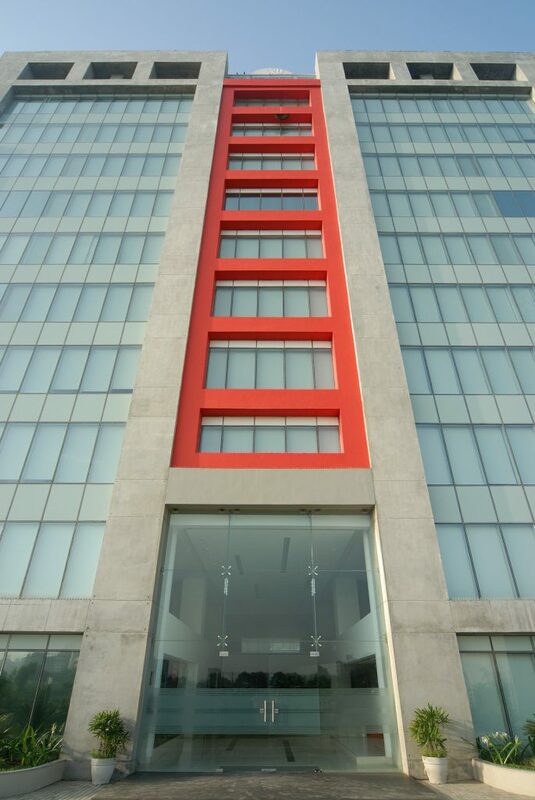 The project is a landmark project which turned Prahladnagar Corporate Road into the commercial hub of Ahmedabad. 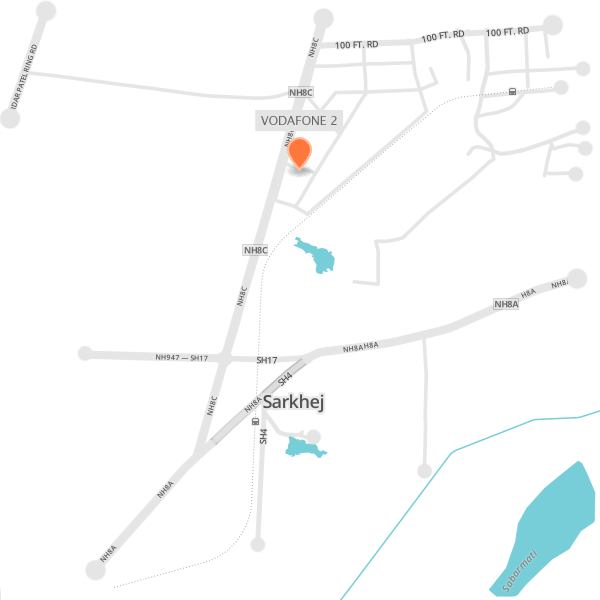 This property has given out on long-term lease to Vodafone. 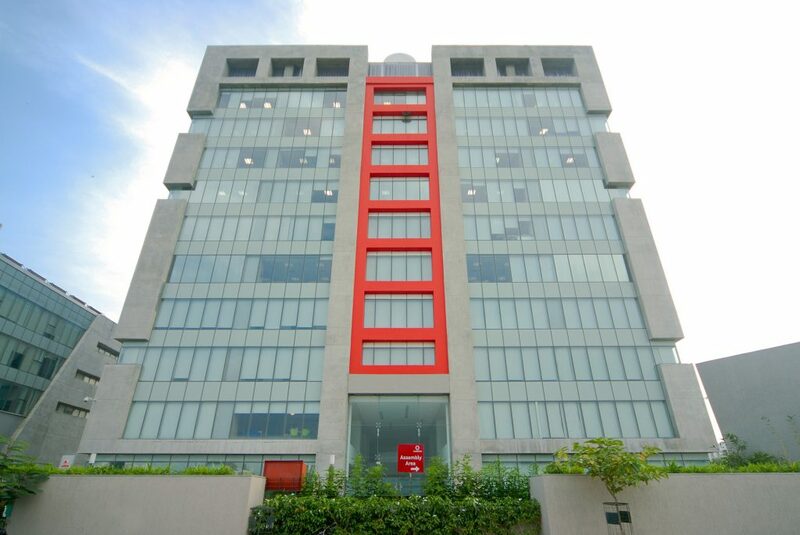 Vodafone House -2, as a built-to-suite project was designed and built after completion of Vodafone House 1. It was conceptualized keeping in mind this client’s minutest requirements regarding the back office which runs 24/7 365 days. 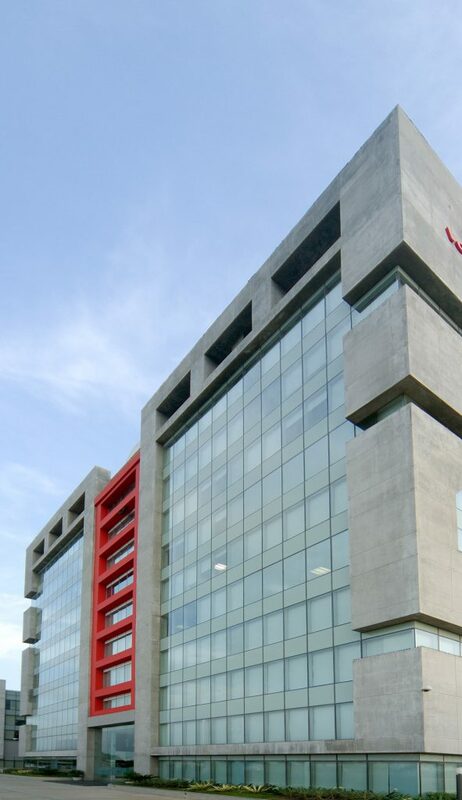 In fact, it also has two dedicated basements for parking – which provide more than adequate parking space for all the personnel working there and visitors to Vodafone House. 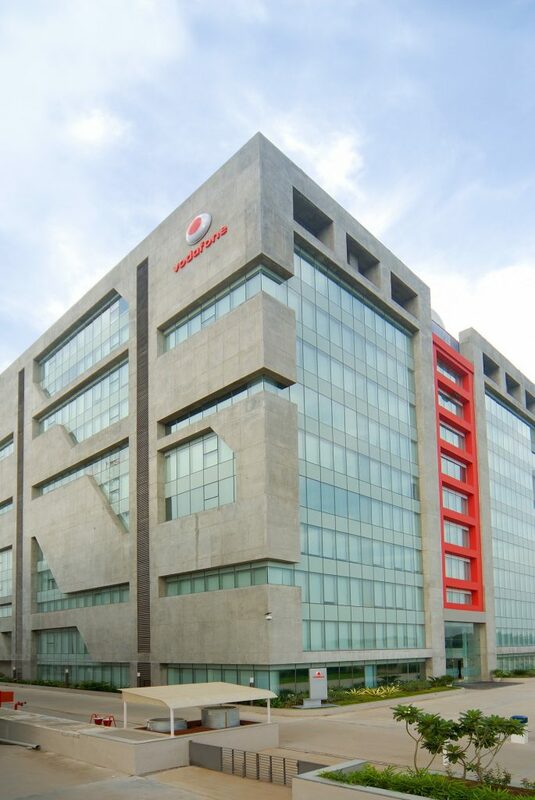 Vodafone House 2, is ideally located on Corporate Road, Prahladnagar – the commercial hub area of Ahmedabad. 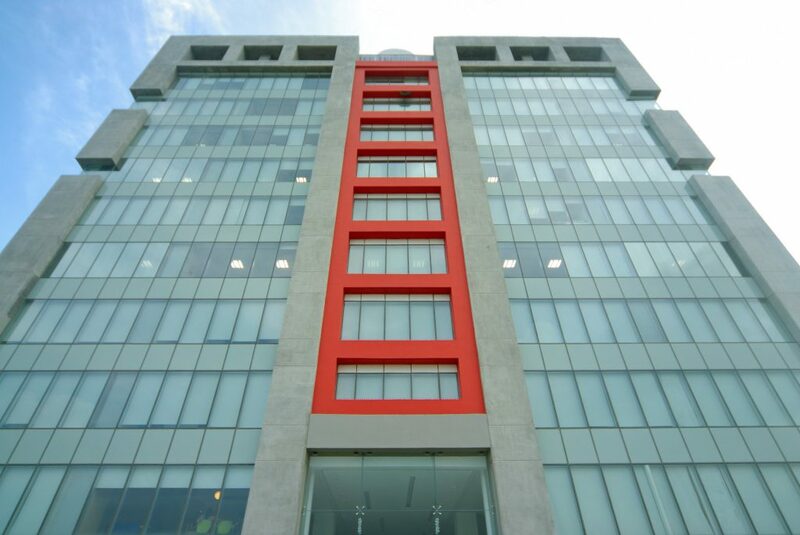 The success and convenience of working in Vodafone House 1 led to Vodafone conceiving this project. 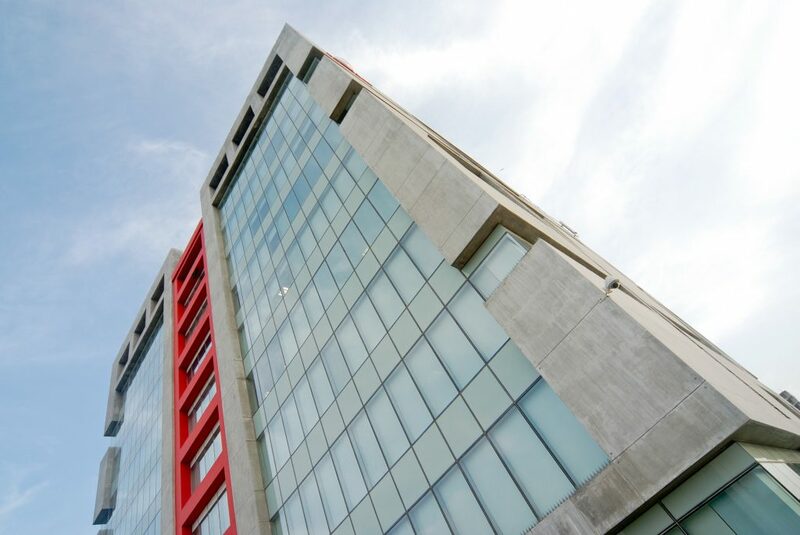 The central location of the Building makes it very conveniently accessible to all of Vodafones employees. All Construction Standards have been maintained and carried out according to International Standards to meet Vodafone's Requirements. The project was finished in accordance to the time limits mutually decided by both parties. One of the Hallmarks of our company is the transparency followed and kept throughout our dealing process. 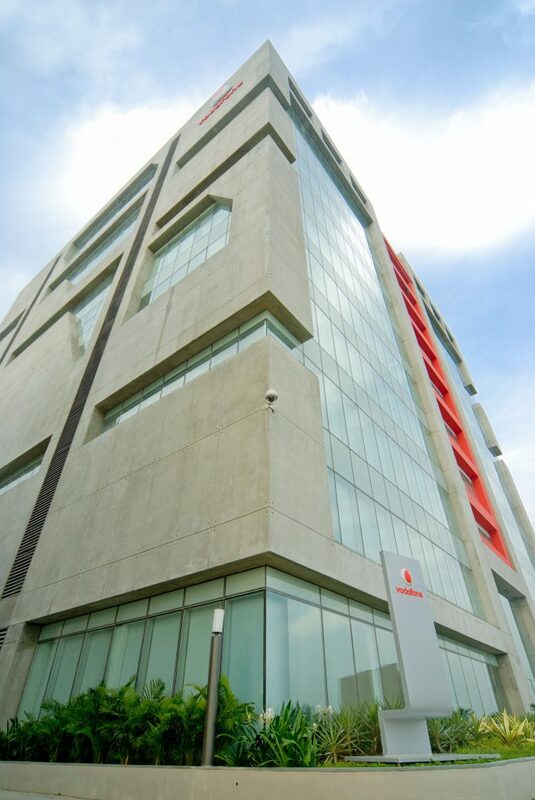 Modernistic Facade Designed By Vodafone’s Appointed Architects and carried out to precision by our team. It changed the whole outlook of corporate road.